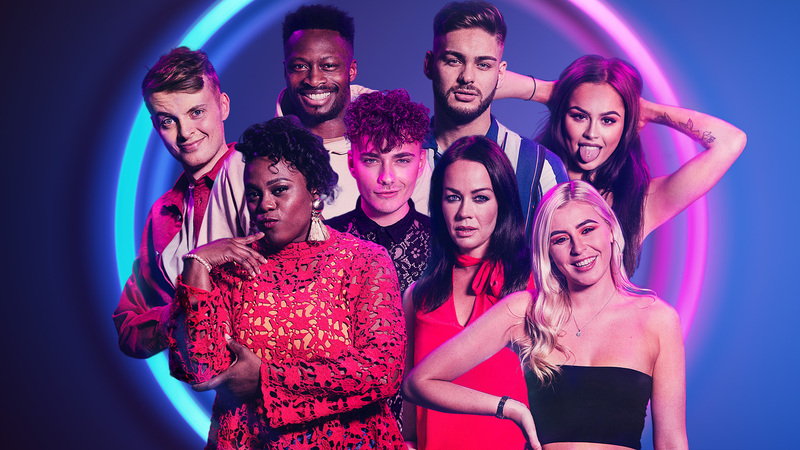 In the year that Channel 5 announced it was wrapping up Big Brother once and for all, it’s only fitting that Channel 4, its original home, should start up yet another reality TV series. This time, it argues, it’s different – a social experiment for the modern age. The hook? The titular app, a social media platform that gets its participants to interact, without meeting each other in person. 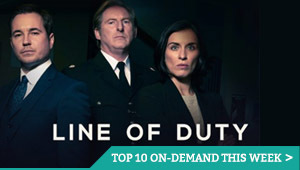 It’s a logical extension of the lock-strangers-together-in-a-house format, but there’s little disguising that this is very much cut from the same cloth as Big Brother and Love Island – at the end of the day, it’s just an excuse to people-watch from the sofa and pray for some dramatic arguments to occur. By separating everyone into their own individual apartments, there’s a lack of tension and chemistry in each exchange – it’s telling that the social media platform requires each person to dictate messages, rather than type using their hands, just so we have something to watch. That, unfortunately, results in some painfully drawn-out conversations, where people say things like “Hashtag facts are facts” and “aubergine emoji”, while being encouraged to offer an out-lout commentary of their inner thoughts. The idea of a social media platform powered entirely by voice (no doubt someone writing behind-the-scenes on a keyboard) is the kind of concept that’s modern in theory, but unbelievable in practice. But The Circle does find fresh insights into the social media age, as we see these cut-off individuals deliberately separating their real identities from the persona that they present to others – part of the fun is waiting for 26-year-old Alex (who uses his girlfriend’s photo to pretend to be “Kate”) to be rumbled by someone. Other secrets include Sinead pretending to be an old man in an attempt to win sympathy, and Genelle, who has her baby living with her. In between are honest people like Dan. He has a pet turtle. The residents come and go with a mildly underwhelming lack of fireworks, and a large dose of annoying personality traits, but that’s inaccurately holding The Circle up to other stalwarts of this genre – the latter, for example, feels apt for a show that skews towards satire the more it goes on: as we begin to get to know each person, you start to detect the in-built suspicion everyone has for potential catfishes, even as they’re all being suckered by one. Edited for maximum humour, and with contestants who don’t take themselves too seriously, the result is a portrait of modern Britain that becomes compellingly accurate: a country where deception is normal, consequences for others aren’t considered, and everything is pushed aside for a chance to get upvotes on a photo of their breakfast. It’s when each contestant leaves (they’re “blocked”, i.e. evicted, by coming last in the regular popularity polls) and they have the chance to meet one participant in person that things really click, forcing people to confront the little white lies and seemingly harmless comments that they’ve been sharing with each other for weeks. A landmark social experiment? Not quite. But if you’ve never experienced Tinder or another online dating app, The Circle is worth a go round. Auditions are now a regular fixture of British TV schedules, thanks to the endless parade of musical competitions and talent shows that use the allure of fame and fortune to provide audiences with exploitative sneers and mockery. 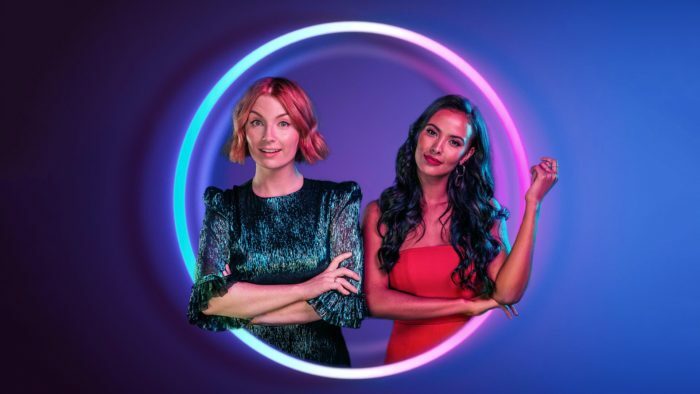 The Big Audition, then, might sound like a terrible attempt by ITV to milk further laughs from unwitting contenders, but the series comes with a refreshing lack of snark and a rewarding dose of warmth – a programme that plays like a cross between The Job Interview and The Great British Bake Off, rather than a clone of The X Factor. 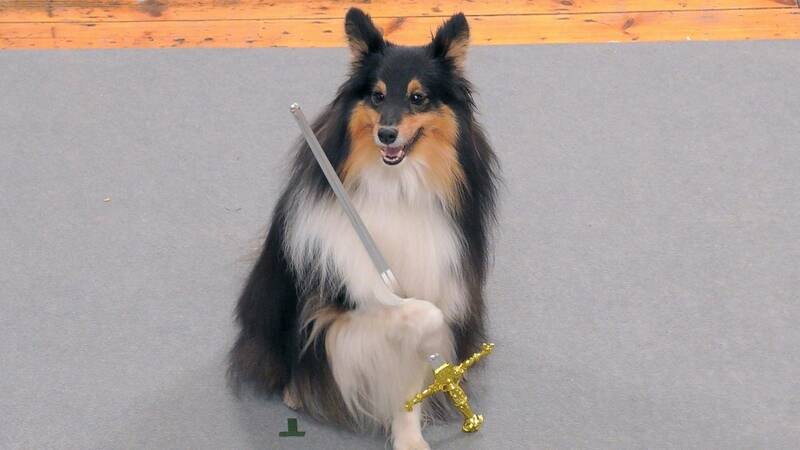 There’s variety in the roles being auditioned for, from dog models to a presenter on a TV shopping channel and even an actor needed to play Henry VIII, and that mix of requirements and applicants makes for entertaining viewing – while the visible pleasure of those who are successful is delightfully low-key, as they secure their dream unusual job, not as a pop star, but as something that will change their lives nonetheless. 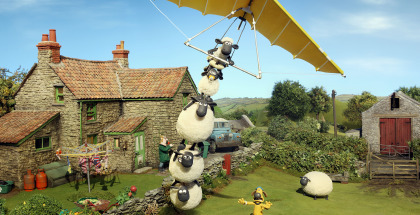 Cute, feel-good viewing to wind down a busy week. Borders have never been more politicised or personal than in today’s era of nationalist, isolationist and populist movements – all at a time when compassion and international cooperation is more important than ever. 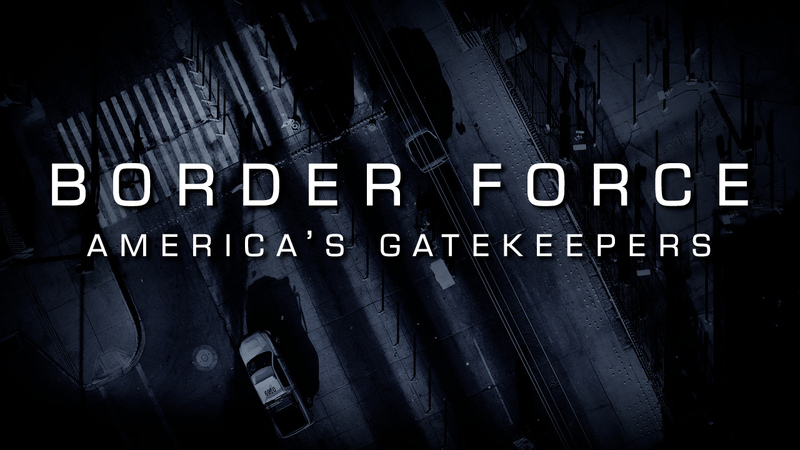 Border Force: America’s Gatekeepers is at once a deep dive into the tensions that unfold on the ground along the line between countries, and a refreshingly apolitical look at the more mundane everyday realities that maintaining a border involves. Dave’s series’ main strength is its access, with an unprecedented opportunity to follow the Department of Homeland Security as it polices the 28 bridges connecting the USA and Mexico. In their hunt for illegal contraband, we see the awkwardness, politeness, stress and humour of searching suspicious vehicles, from the legitimate merchandise used to disguise them to the camper vans packed deliberately poorly to discourage anyone nosing around.